Your place for baseball images, sport images and more! 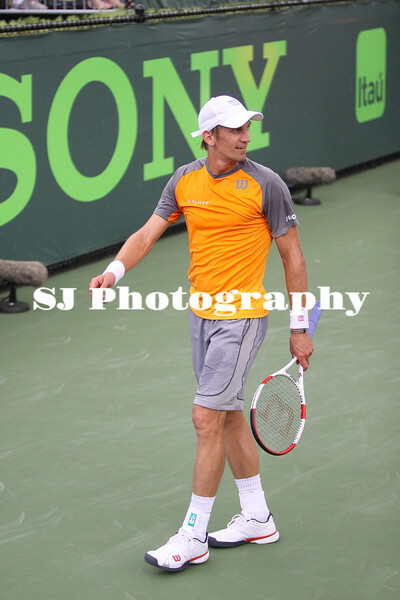 Jarkko Nieminen (FIN) playing against Alexandr Dologopokov (UKR) at the 2014 Sony Open Tennis in Miami, Florida at Crandon Tennis Park on March 22, 2014. Dologopokov defeated Nieminen in the 1st round, 6-0, 6-1.